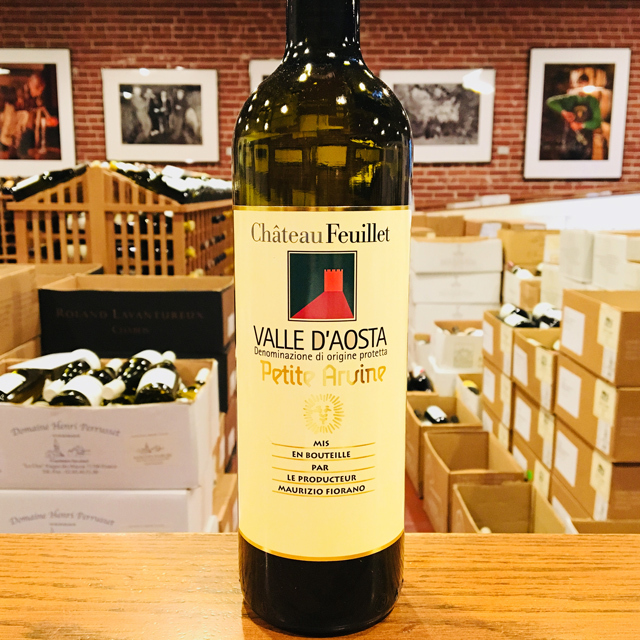 Fill out your info and we will notify you when the 2017 Valle d’Aosta Bianco “Petite Arvine” Château Feuillet is back in stock or when a new vintage becomes available. I escape to the mountains any chance I get. Breathing in the crisp mountain air and touching the cool granite rocks revitalizes my spirit and helps me to center my mind. All my attempts to bottle that air for enjoyment during a busy week have proved futile—until now. 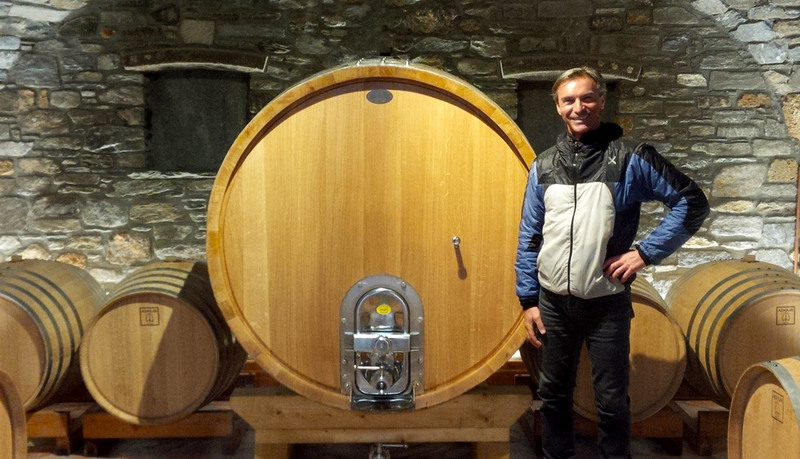 The wines of Château Feuillet are made in the dramatic mountain landscape of the Valle d’Aosta in northwestern Italy. Tucked away in a glacial valley much like Yosemite, the vineyards of Château Feuillet produce an invigorating white wine that quenches my thirst for the mountains. 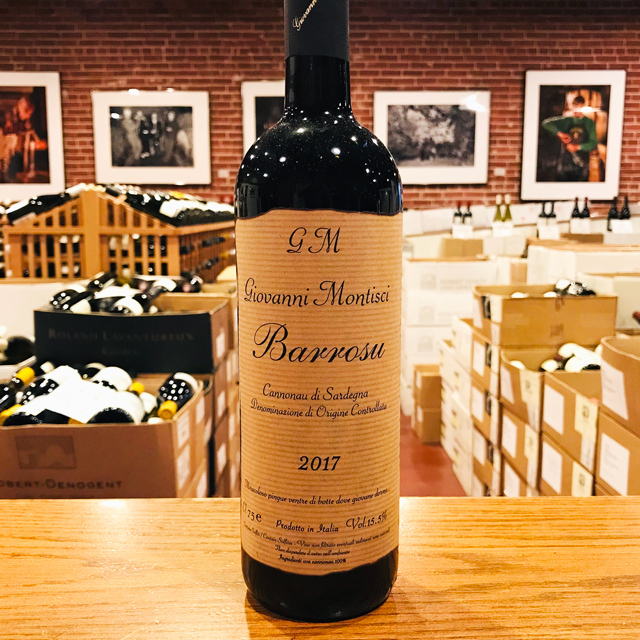 If Maurizio Fiorano became a vineyard owner by chance, he was lucky in the placement of his plots—he will humbly tell you that it’s not hard to make good wine here. 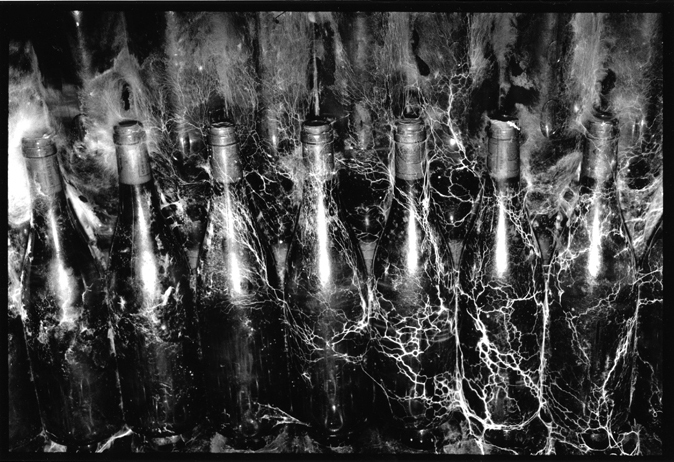 The vines sit in shallow sandy soil, but their feet wriggle into crevices in the solid granite bedrock. The vineyards are planted on an ancient riverbed, where the Dora Baltea River cut through, creating the current river valley and leaving behind mineral deposits that the wines happily lap up. The trump card, however, may be high altitude and diurnal temperature shifts providing long hours of gentle sunlight. 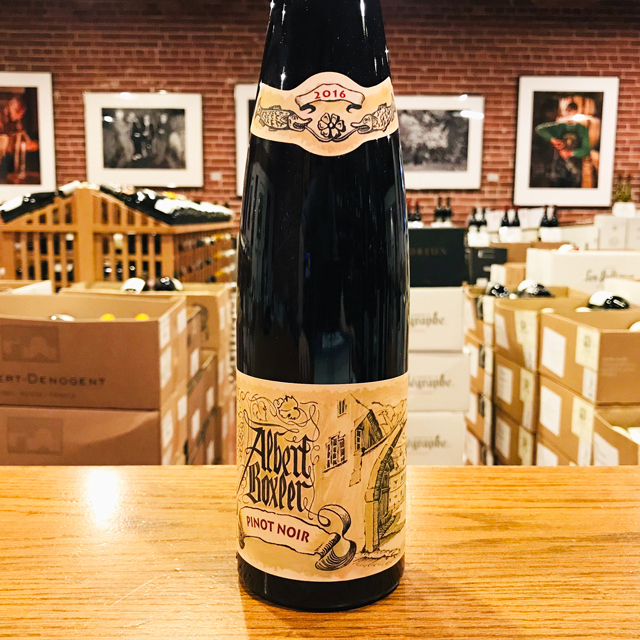 This gives the grapes a long, slow ripening season that in turn offers red wines with the heft of a sunny climate that are still refreshing and light. Italy’s smallest region by surface area and by annual production, Valle d’Aosta is also one of its most strikingly beautiful. 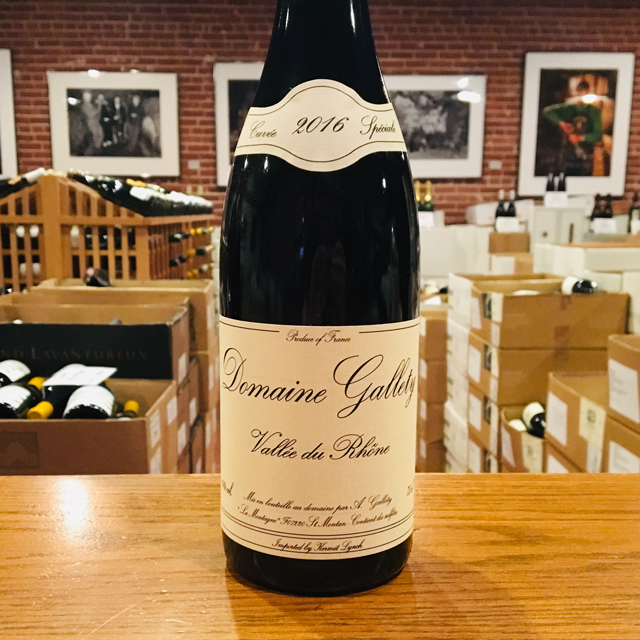 In the heart of the Alps bordering France and Switzerland, this is a stark landscape dominated by jagged, snow-capped peaks, where tiny terraced vineyard parcels cling to steep, rocky slopes of sand and alluvial deposits. 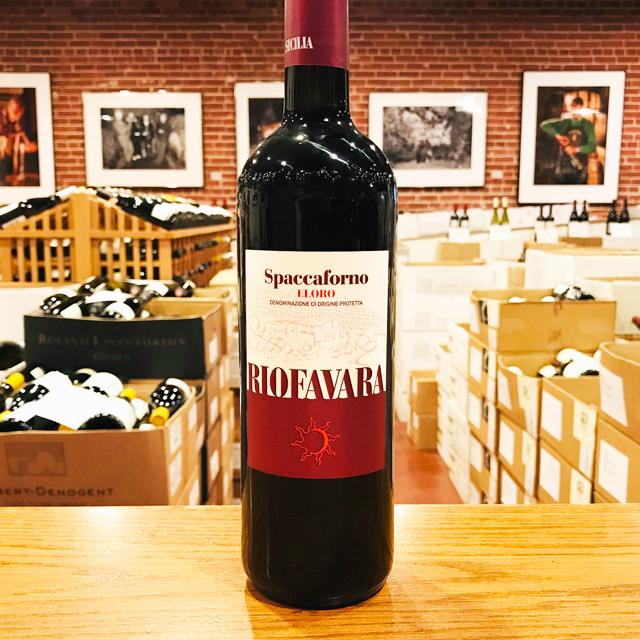 Winemaking here dates back to Roman times, and today a growing number of small-scale producers persist with the heroic kind of viticulture required to brave this extreme terrain. 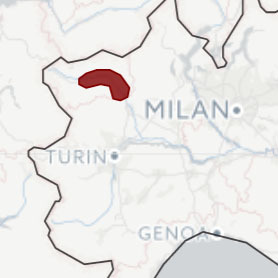 In the shadow of the Mont Blanc, the Valle d’Aosta runs west to east, providing excellent southern exposure to the vineyards on its northern slopes. In spite of the altitude—these are some of Europe’s highest vineyards—the hot, dry summers provide conditions in which a number of indigenous varieties, along with others of French or Swiss origin, truly thrive. 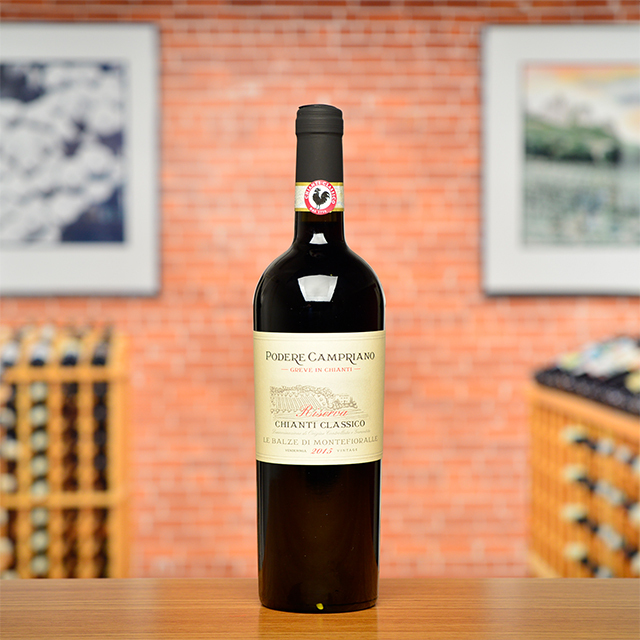 Petite Arvine, Prié Blanc, Petit Rouge, Fumin, and Cornalin are just a few of the grapes responsible for the region’s whites and reds, which range from bright juicy, aromatic, and mineral-driven to powerful and rustic in character. 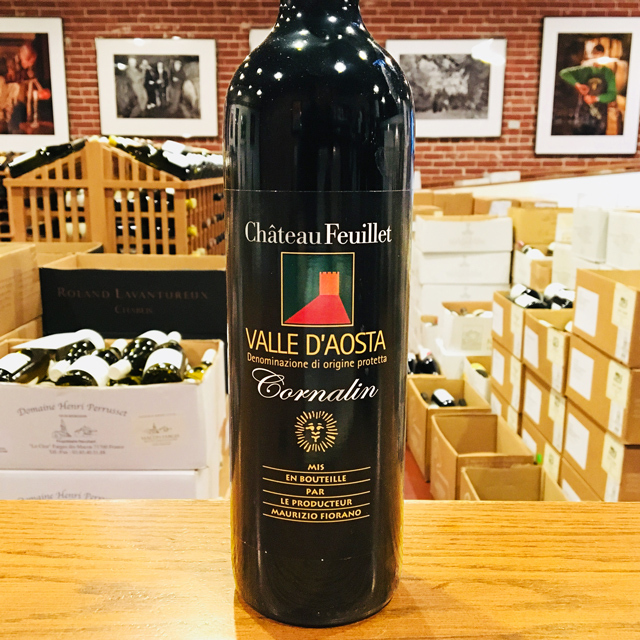 Château Feuillet represents our first Valle d’Aosta import. With its singular wines from an absolutely breathtaking environment, it is certainly a region to get excited about.